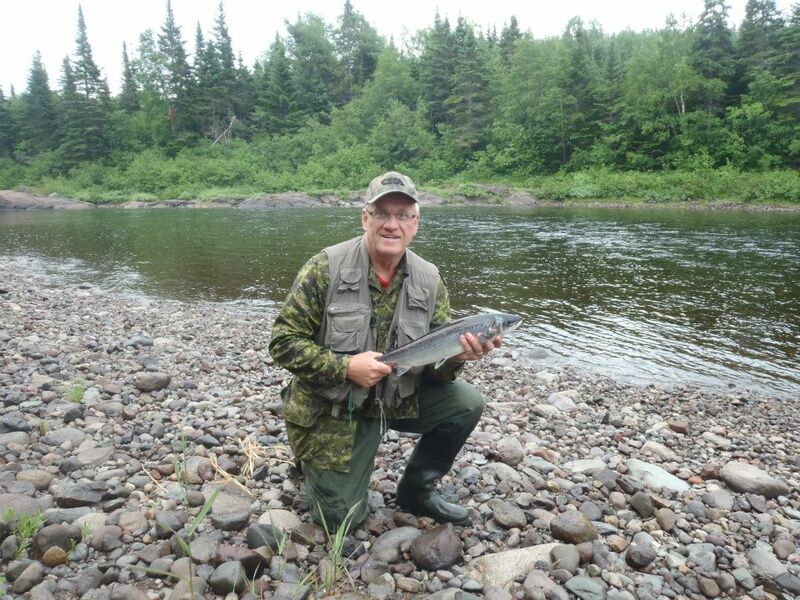 Newfoundland is home to some of the best Atlantic Salmon, Brook Trout, and Sea Run Brook Trout in the world. Our province holds 60% of North Americas best salmon rivers some of which, along with the world class runs of salmon, also hold some of the most magnificent runs of Sea run Brook Trout in the world. 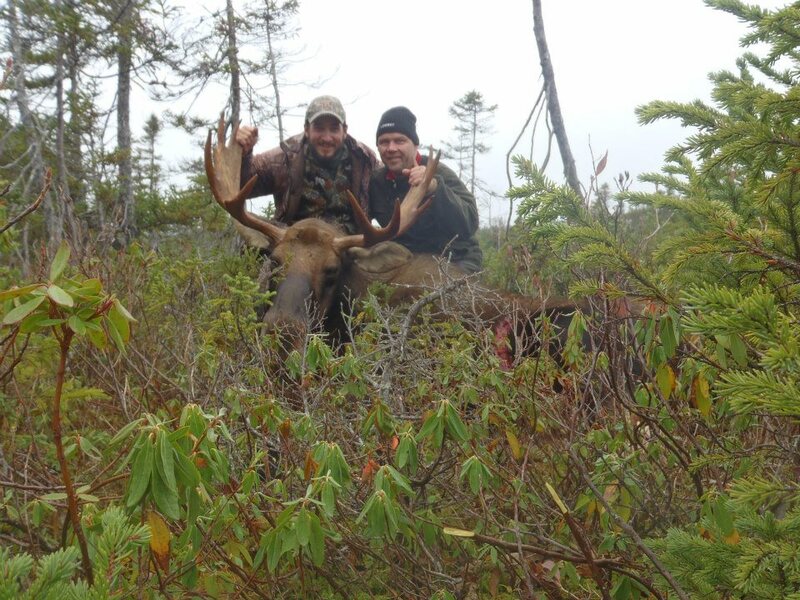 Island Safaris hunting and fishing adventures offers access to several of Newfoundlands best rivers. We consider one of our rivers to be one of the very best as it produces spectacular runs of both Atlantic Salmon and Sea Run Brook Trout. Our Little Harbor Deep River is truly spectacular, along with these impressive runs of fish, it is also placed in a truly beautiful piece of Newfoundlands wilderness. 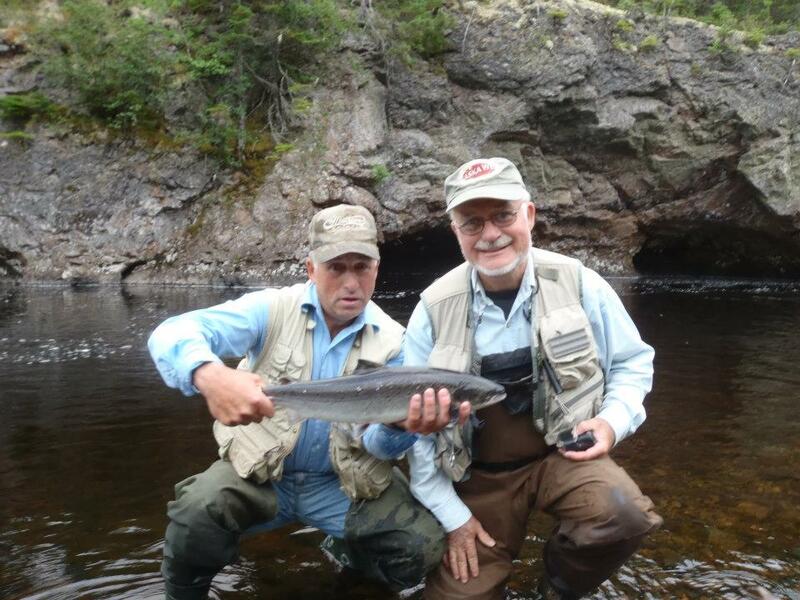 Here at Little Harbor Deep Lodge and Island Safaris we are very dedicated to providing safe and comfortable access to the incredible fly fishing, adventures, and experiences that the Newfoundland wilderness has to offer. We provide clean and comfortable accommodations that sits in a virtually untouched region of this wilderness next to a river with a remarkable fishery. 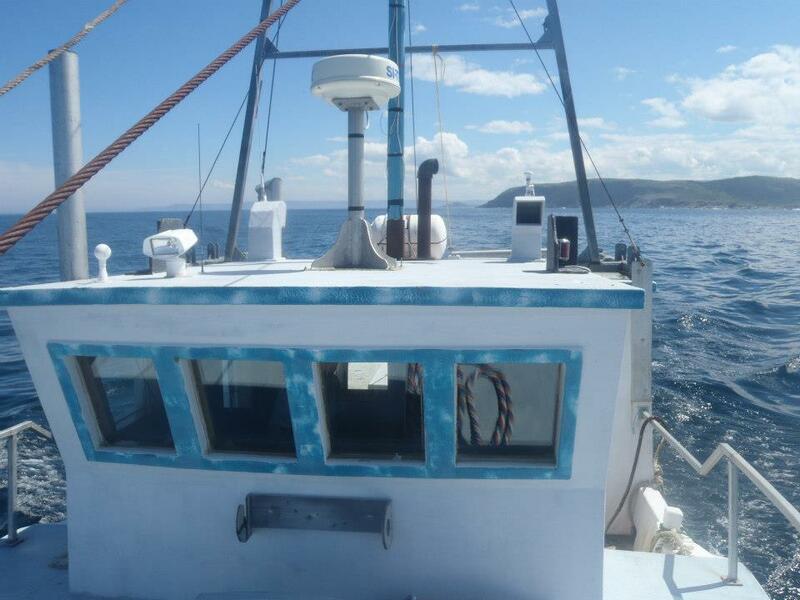 We have unlimited fishing adventures and experiences to offer and our staff will do their very best to make your experience as enjoyable and memorable as possible. 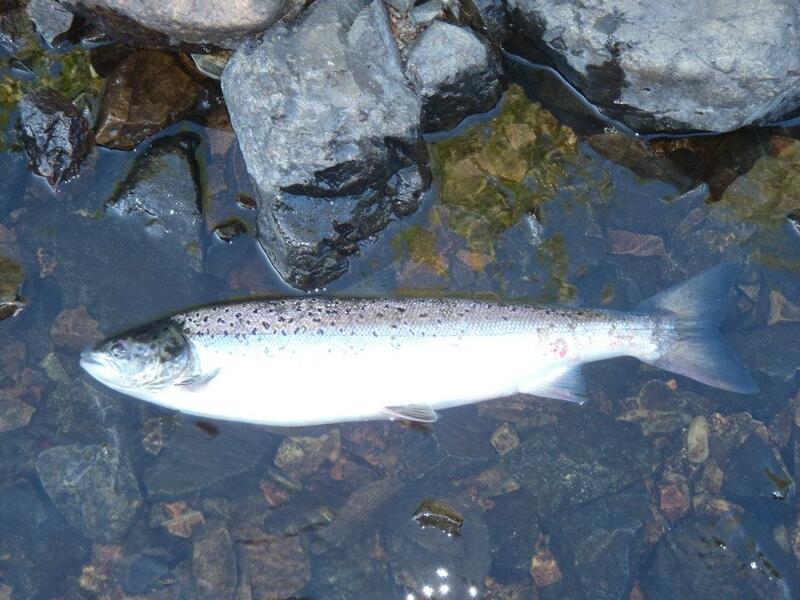 Come give us a visit and take on these large and beautiful Atlantic Salmon and Sea Run Brook Trout. 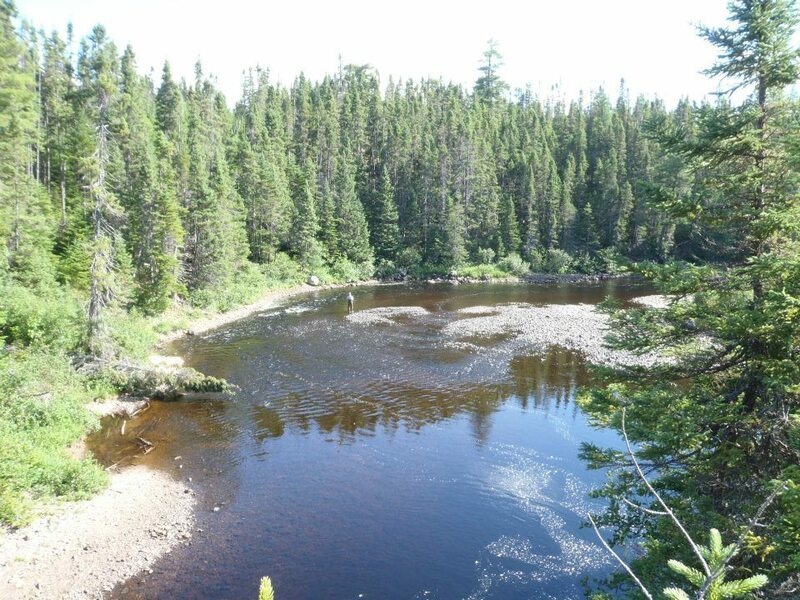 We also visit remote areas exploring unknown streams and lakes for Landlocked Salmon and Brook Trout. 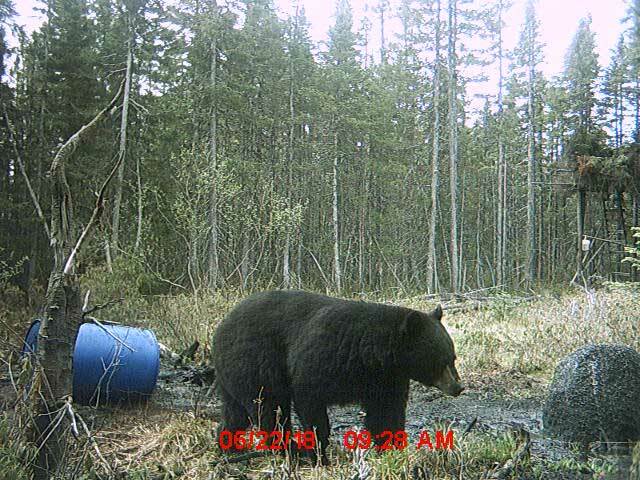 Learn more about these remote trips in our Back In The Bush program. Your island adventure will begin with your arrival in Deer Lake, where you will be met by one of the courteous representatives of Island Safaris. Your arrival at the Little Harbour Deep Lodge will have you anxious and excited to get your pole set and make your first cast into the waters of this great river valley. 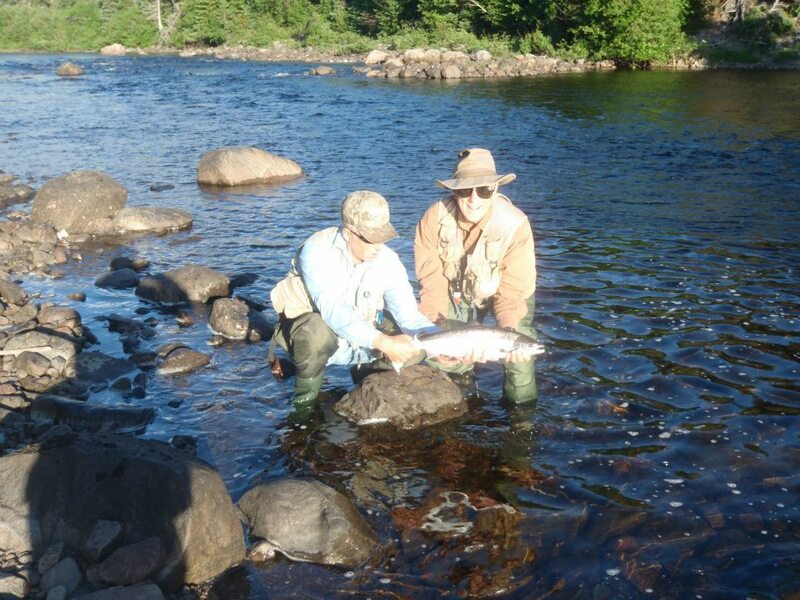 Our professional and courteous staff will be eager to get you on the river and will be just as excited as you, when your first Atlantic Salmon explodes from the water and the fight begins. 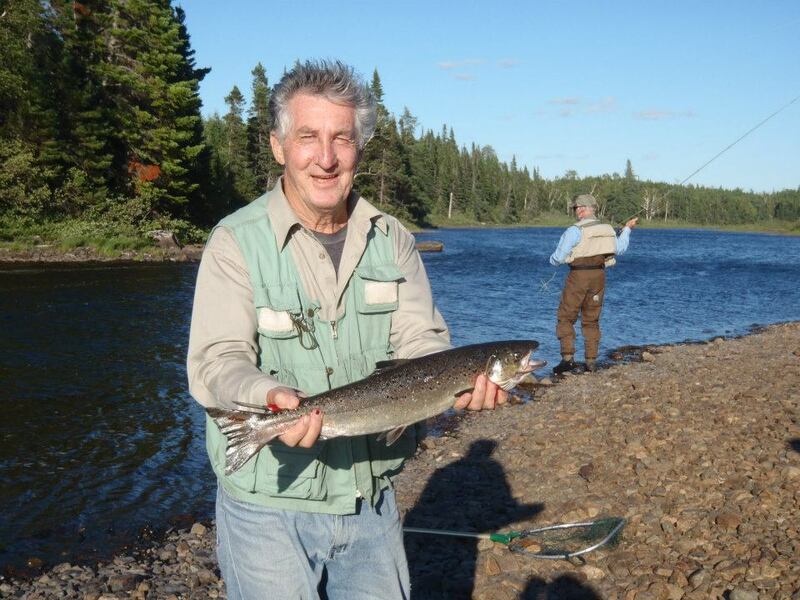 For those anxious for sea run Brook Trout, they are readily available on the right fly or light spinning tackle from the beach next to the lodge in mid June and early July. Includes transportation to the lodge by boat, all meals and accommodations while in camp, one experienced guide per two fisherpersons, cook, boats and motors. Disclaimer: Payment due pending availability of licence. Conformation will be sent via email. Our Back In The Bush programs can be added to either of our standard packages. This package can be added to the Little Harbor Deep Lodge package and the Juniper Lodge package for free. We provide the option for you to decide to do one of these trips at any time during your stay at our lodges, or inform us in advance and we can have a trip speacially planned and prepared in advance. This includes flight to and from fishing destination. Food and sleeping gear is included in your standard lodge package and will be provided for fly out. Maximum capacity for each flight is 2 fishermen and guide, with gear. Our Travel The Coastline package is also free to be added to either of our standard packages. Fishermen can take advantage of this trip at any time during their stay our lodge. The Island Safaris Staff is 100% dedicated to providing you with world class service during your stay at one of our lodges. 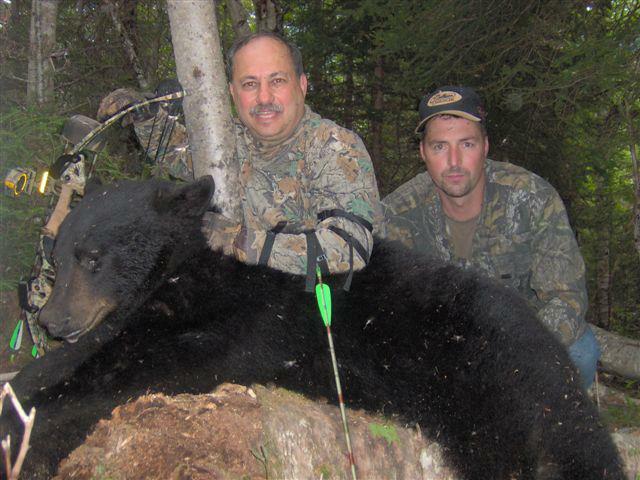 We are professionals of the outdoors and all share a profound passion for what we do. All of our staff will make every effort to ensure you have a safe and memorable experience while fishing with Island Safaris. Cog has been in the Outfitting industry for over 15 years. 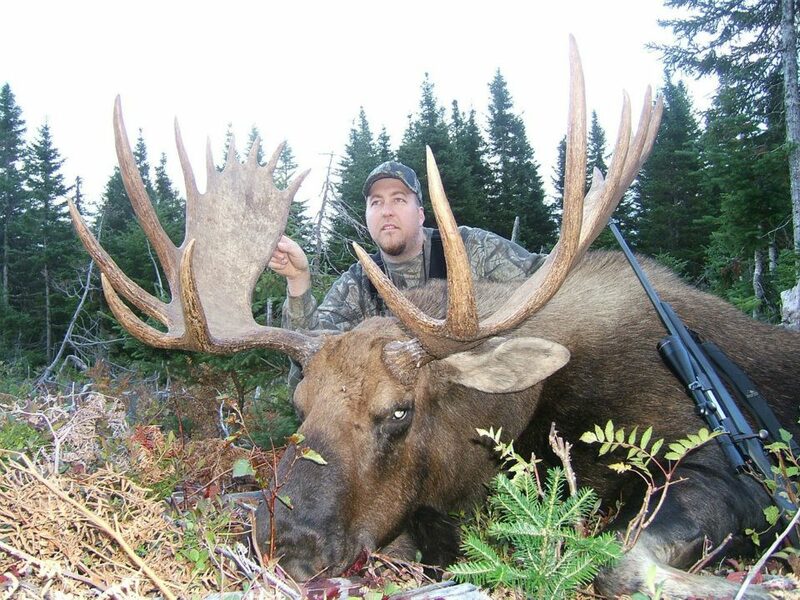 Capt Cogs passion for Hunting and Fishing, and the Newfoundland wilderness, makes him an Outfitter dedicated to providing first class access to Newfoundlands wilderness experiences and adventures. 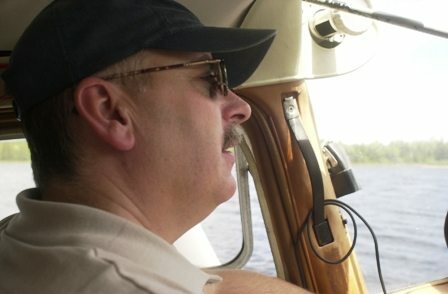 He is a commercial pilot with over 25 years of flight experience. 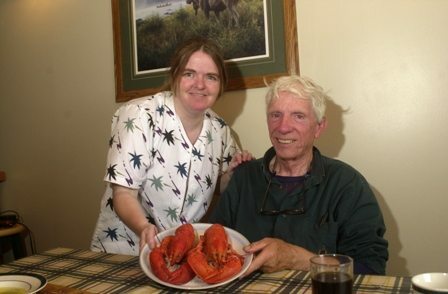 He also operates an air charter service, and the 23 room Pelley Inn located in Springdale NL. 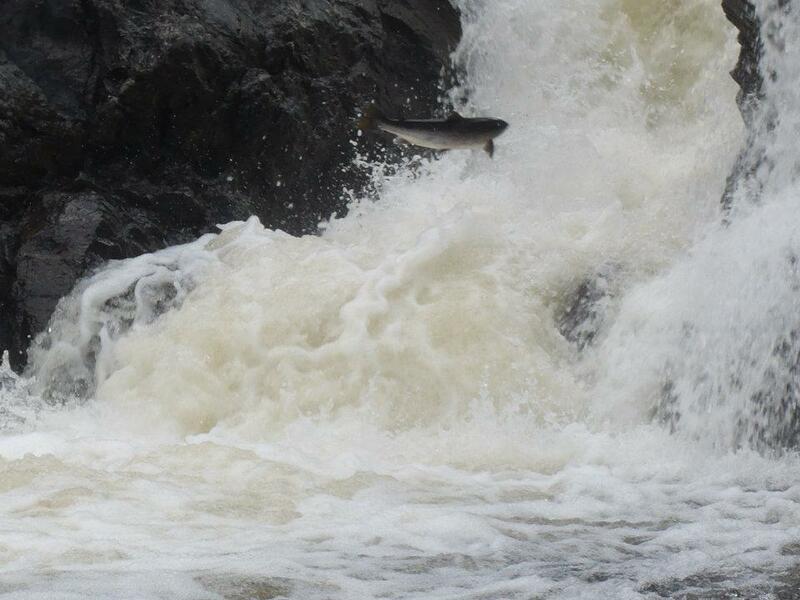 Atlantic Salmon are a very powerful fish and they can grow very large. 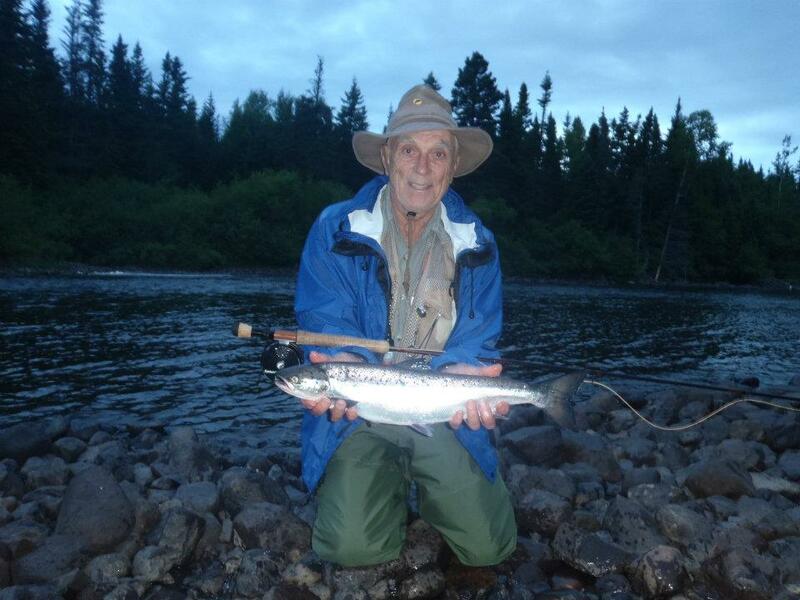 We recommend using at least a 6 weight rod and line or larger for Atlantic Salmon. 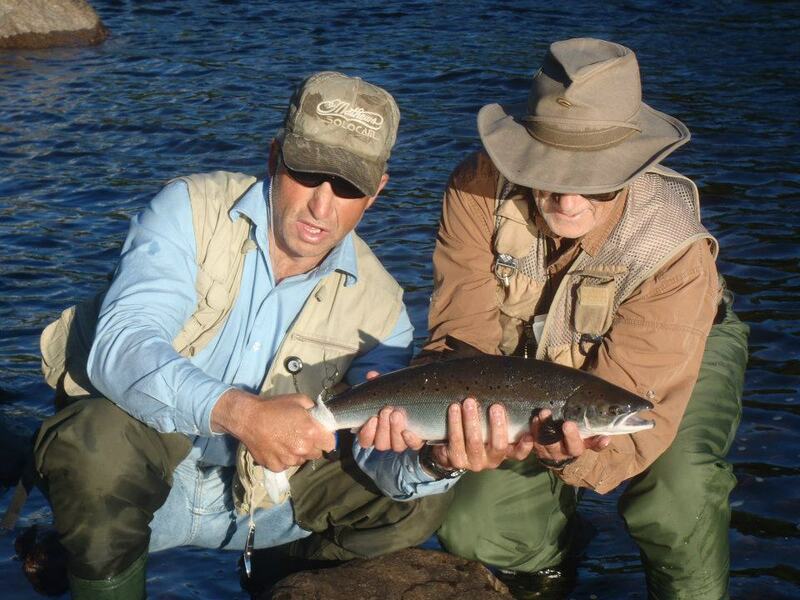 Some Salmon will fight for a long time and using too light of rod may kill the fish. Any 6-9 weight rod will do the job but you’ll still have a battle on your hands. We also recommend using a large arbor reel as Salmon make sudden burst of speed that can cause a lot of slack line. Being able to retrieve this slack line very quickly with a large arbor reel will highly increase the chances of landing each fish. Its very useful to have various sizes of leaders and tippet, 6-12 lbs(1x-4x) is our recommended sizes. Lighter weight rods and lines may be used for Sea Run Brook Trout. We recommend using 4-6 weight rods for these fish, though they can be caught with heavier weights, sometimes these fish can take very gently and a more sensitive rod may help to get a hook set. The common Brook Trout fishing at Little Harbor Deep Lodge, offers and opportunity to experience fast action fishing on light gear. Our Brook Trout commonly range from 8-16 inches and normally are very eager to hit a fly. 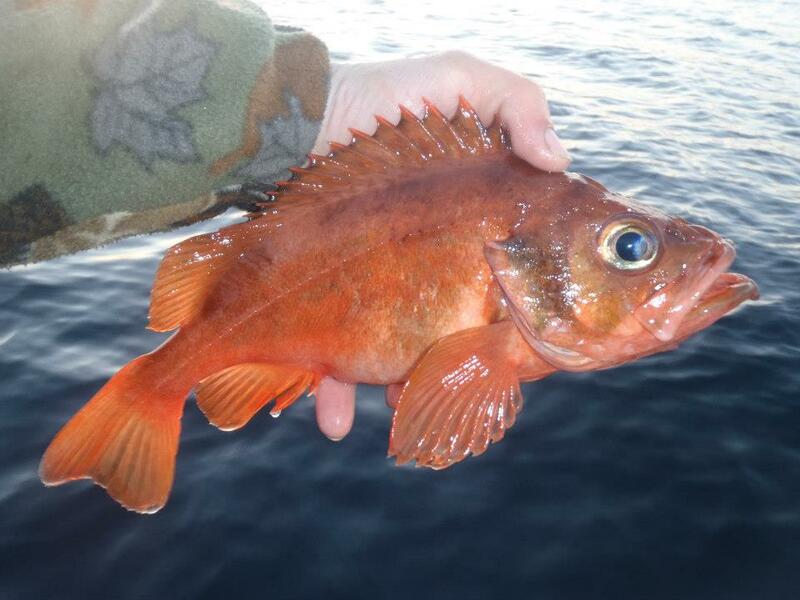 For these beautifully colored fish we recommend from a 5 weight, all the way down to a 1 weight. Here are a few fishing items and accessories that you will find very useful on the river. Find out which flies are most commonly used for Atlantic Salmon, Brook Trout, and Sea Run Brook Trout. These fish can somtimes hit a wide variety of flies, so it is very important to have a well stocked fly box. Here you should find any information that you need to prepare Your Fly Box for a fly fishing trip to Little Harbor Deep or Juniper Lodges. All flies shown here are available at our lodges and hand tied by professional fly tyer. Every month we will be posting our Fav Five Flies. 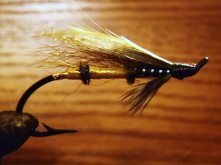 This is a segment of our website where we post our favorite fly or one we really like and the tell a little about why we find each fly so effective. We would love to recieve suggestions from you for our Fav Five Flies of the Month. If you would like us to post one of your favorite flies, visit our contact page and fill out the contact form with the name of your fly and why you think it is so effective.